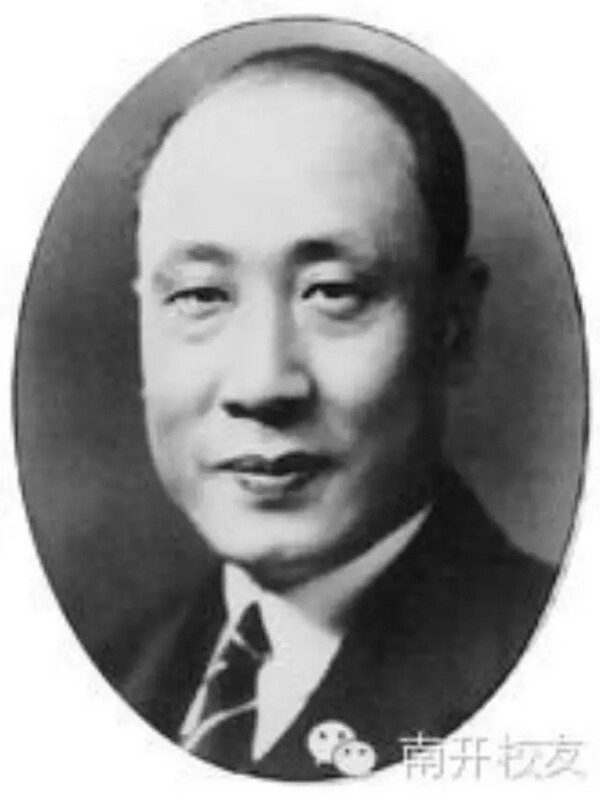 Chang has been described as a renaissance man. He was a playwright, musician, diplomat; a lover of traditional Chinese literature and music and someone who knew both Western and Islamic culture. His philosophy was strongly based on the teachings of Confucius. At the first meeting of United Nations Economic and Social Council he quoted Mencius stating that ECOSOC's highest aim should be to "subdue people with goodness." He also argued that many influential western thinkers on rights were guided by Chinese ideas. "In the 18th century, when progressive ideas with respect to human rights had been first put forward in Europe, translations of Chinese philosophers had been known to, and had inspired, such thinkers as Voltaire, Quesnay and Diderot in their humanistic revolt against feudalism," he told the UN General Assembly in 1948. On the Universal Declaration of Human Rights drafting committee, he served both as an effective Asian delegate and also as a mediator when the negotiations reached a stalemate. He served as Vice-Chairman of the original UN Commission on Human Rights and Republic of China delegate to committee and played a pivotal role in its drafting of the Universal Declaration of Human Rights (UDHR) of 1948. He and fellow delegate Charles Malik, the Lebanese philosopher- diplomat, shared ideals of universal human rights, but debated what they were and how they could be described in an international document. By most accounts, Chang and Malik were the philosophical leaders of the deliberations. Chang argued that the modern world should pay heed to Chinese philosophers such as Mencius not because they were Chinese, but because their ideas had universal validity. Sumner Twiss, "Confucian Contributions to the Universal Declaration of Human Rights," in Arvind Sharma. The World's Religions : A Contemporary Reader. (Minneapolis: Fortress Press, 2011). ISBN 9780800697464.